"Trivial Pursuit" redirects here. For the Master System game, see Trivial Pursuit: Genus Edition. 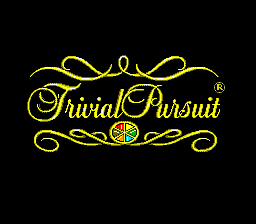 Trivial Pursuit: Interactive Multimedia Game is a version of the board game Trivial Pursuit for the Sega Mega-CD. It was only released in North America. Main article: Trivial Pursuit: Interactive Multimedia Game/Magazine articles.